If you’ve been unhappy with your smile for years, there are cosmetic and restorative dental services that can help you recover your oral health and confidence. Our North Canton cosmetic dental office offers complete smile makeover services for significant improvements in the way your teeth look and feel. Veneers - For patients whose concerns are moderate and who have enough remaining tooth structure, veneers can be applied to help cover cracked and chipped dental enamel or severe staining that cannot be lifted with traditional whitening. 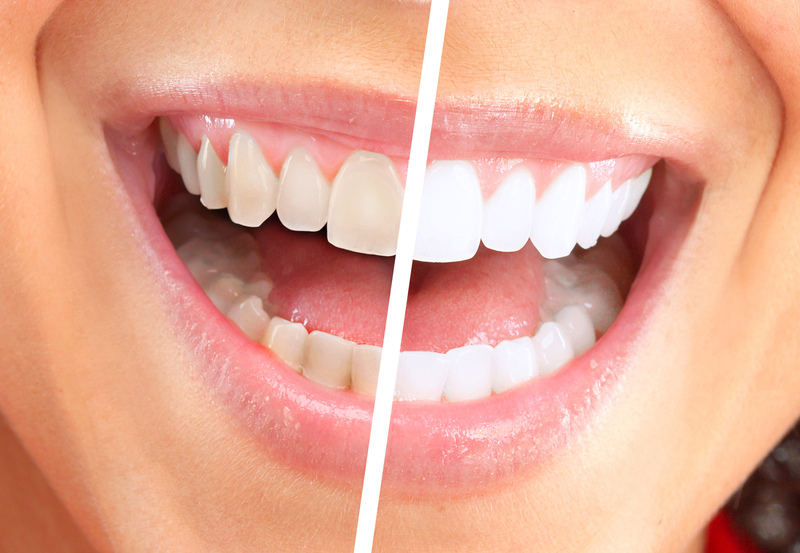 Adding veneers to all damaged teeth in your smile zone can help your smile look bright white and healthy. Crowns and Bridges - Full dental restorations with crowns and bridges are recommended for patients who are missing teeth and for whom remaining teeth have been affected by decay. Crowns can be used to strengthen and protect compromised teeth, while replacing decayed tooth structure. Dental bridgework is multiple unit prostheses that replace missing teeth with a combination of crowns and faux teeth, joined together. With tooth-colored crowns and bridges for full smile rehabilitation, restored teeth are better able to support biting and chewing function and will look healthy and white. When needed, we can even anchor bridges and crowns with permanent dental implants for the longest lasting treatment possible for missing teeth. Before beginning your restoration, Dr. Julie evaluates the current condition of your smile to recommend treatment that will meet your goals and conserve healthy tooth structure. We create wax-up models before treatment to show patients what final results will look like. With the use of skilled dental lab technicians and try-in temporary restorations, you get a clear idea of your before-and-after so you can select the procedures that work best for you. 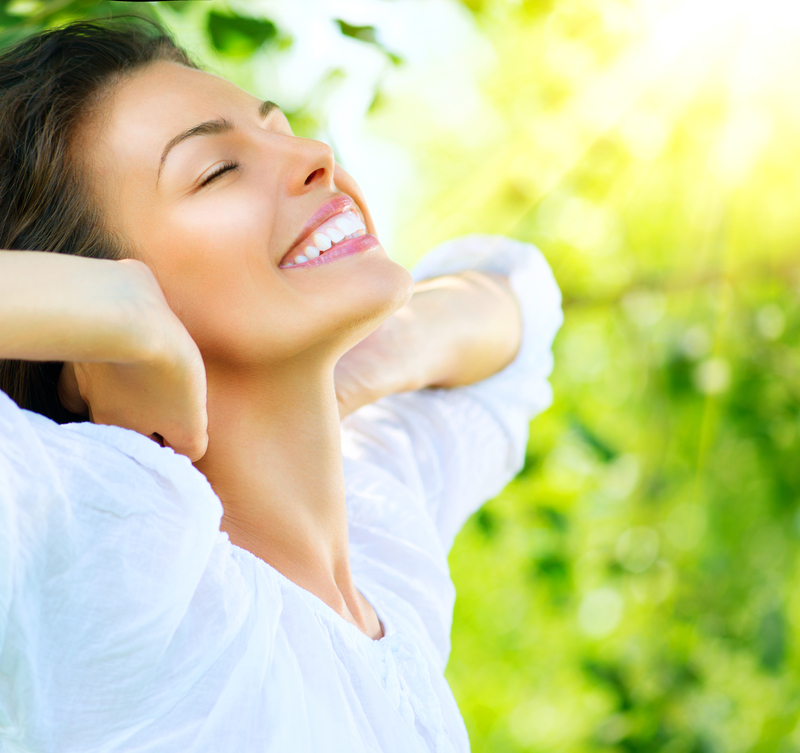 Our goal is to make your restored smile look as natural as possible. In cases where healthy teeth remain and do not require restoration, we can whiten natural enamel and match dental prosthetics to your new, lighter tooth shade. The result is a seamless smile where both lower and upper arches of teeth are colored matched and flawless. When dental prosthetics, such as crowns and bridges, are required, we use the latest materials, including e.max® lithium disilicate. This tooth-colored material matches the light-reflecting and color properties of real dental enamel. No one will have to know that your smile has been treated. Having a severely flawed smile can make everyday things difficult, from smiling with confidence to enjoying your favorite meals. With our complete smile makeover services in North Canton, OH, we are able to help patients enjoy beautiful new teeth and a boost in overall feelings of wellness. Contact our office today to learn more about what we can do for your smile.